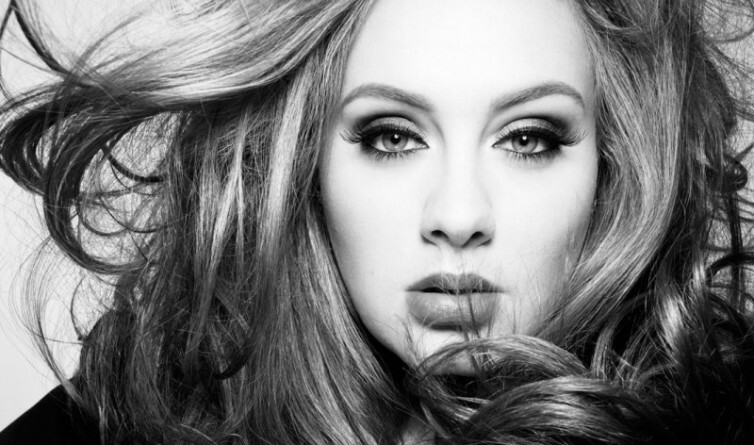 Adele says Hello to No. 1 once again. The British singer's newest single tops the Billboard Hot 100 singles chart its first week, selling a record 1.1 million downloads, according to Nielsen Music. It's the first song ever to sell at least 1 million copies in a week and easily breaks the record set by the previous biggest seller: Flo Rida's Right Round, which sold 636,000 downloads one week in February 2009, according to Billboard. 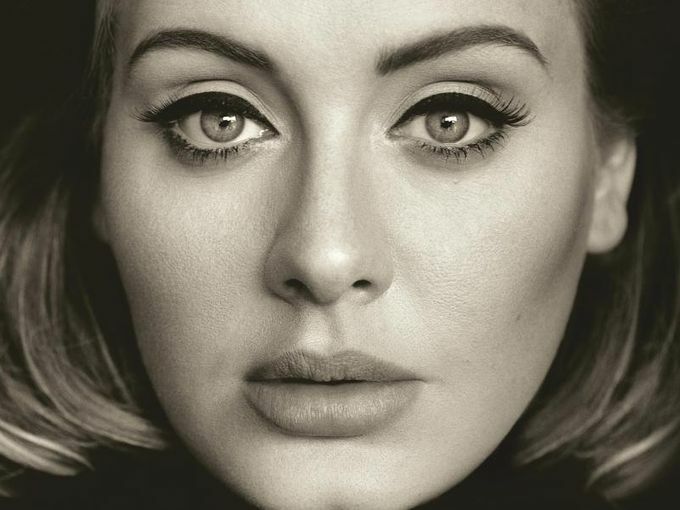 The ballad marks Adele's fourth No. 1 on the Hot 100 chart (most recently: Set Fire to the Rain in February 2012) and only the 24th to debut in the top spot (Justin Bieber's What Do You Mean was the last to do so in August). Since Oct. 22, Hello's music video has racked up an astounding 196.3 million views on YouTube, while the song has been streamed 68.8 million times on Spotify. It remains the No. 1 track in the world on Spotify's Global Top 50 chart.